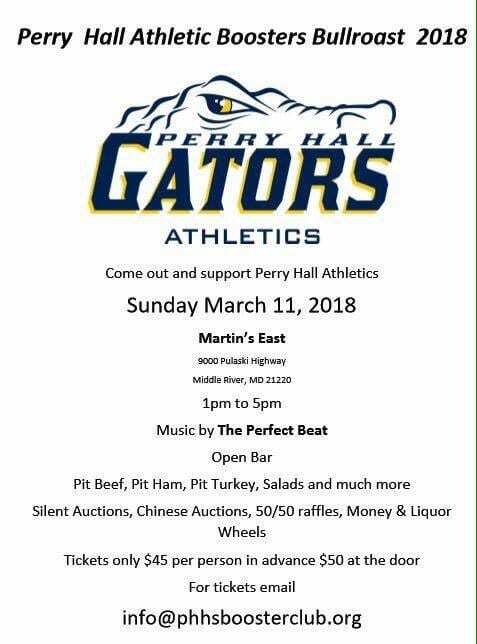 Come out and support Perry Hall Athletics on Sunday, March 11, 2018. Their annual bull roast will be held from 1 p.m. to 5 p.m. at Martin’s East, located at 9000 Pulaski Highway in Middle River (21220). The event will feature an open bar and music by The Perfect Beat. There will be silent auctions, 50/50 raffles, and more. Tickets cost $45 per person in advance and $50 at the door. 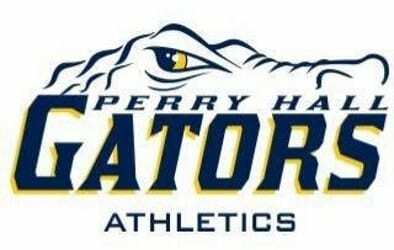 For more information, email info@phhsboosterclub.org.